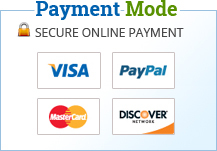 * Delivery and other charges may apply. Rabi crops of rainfed areas are inflicted by several important insect pests, diseases and weeds. Correct identification of insect pests, diseases and weeds is therefore necessary not only for strict quarantine to check the spread of new pest species, but to achieve the desired productivity levels. 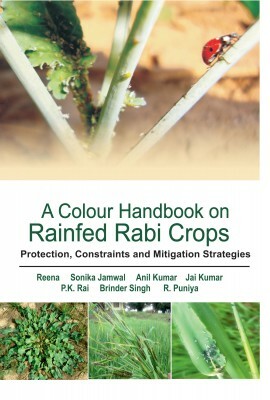 The purpose of this publication entitled 'A Colour Handbook on Rainfed Rabi Crops: Protection, Constraints and Mitigation Strategies' is to assist the students, field researchers, agriculture department field functionaries, scholars and farmers in correct identification of these pests and their management thereof. In this book, efforts have been made to describe the damaging symptoms, identification characteristics, biology and management techniques of more than 100 pest species with their coloured illustrations.